General Insurance Services is your trusted business advisor. 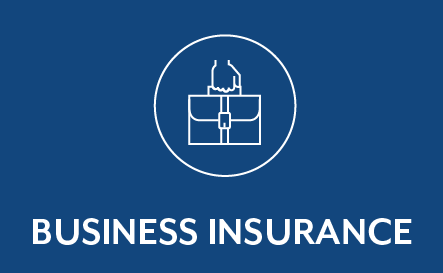 We offer a large variety of business solutions, including insurance, risk management, and employee benefits. 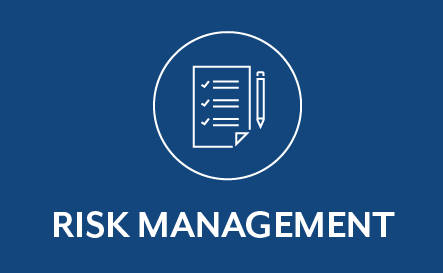 Our goal is to protect your company from the risks of today and the emerging risks of tomorrow. We look forward to helping your business grow and succeed.